The word entrepreneur conjures images of successful people who are highly educated and know their craft very well but today I am sharing a story about a woman who didn’t have any clue about what entrepreneurship was all about and had never ventured outside her house to even work! 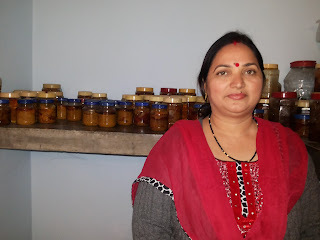 Ragini Sinha got married in a household where women didn’t work but due to financial conditions Ragini’s mother in law had to set up a small pickle business so that she could provide additional second income in the house. 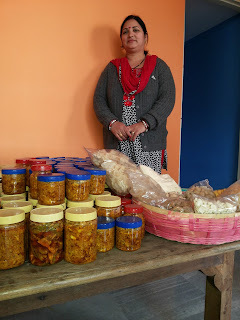 It was a very small set up but when her mother in law passed away Ragini saw an opportunity in this business and took it to such great heights that today the business is not secondary source of income but is the primary source of income in their house and thus established the brand ‘Sobha Aachar – Ghar Ka Aachar’. Here’s a story of an ordinary woman who achieved extraordinary success!! Some stories are truly aspiring and motivate us to achieve more in life! I come from a very humble background and have done simple BA (Hons) but today I am a successful businesswoman and it feels great to be doing something which not only others appreciate but also makes me independent in my own way. I have a small family & god has blessed me with two princess Prerna (18 years) & Prachi (16 years). They are my biggest source of joy and strength. How did you get into pickle business? 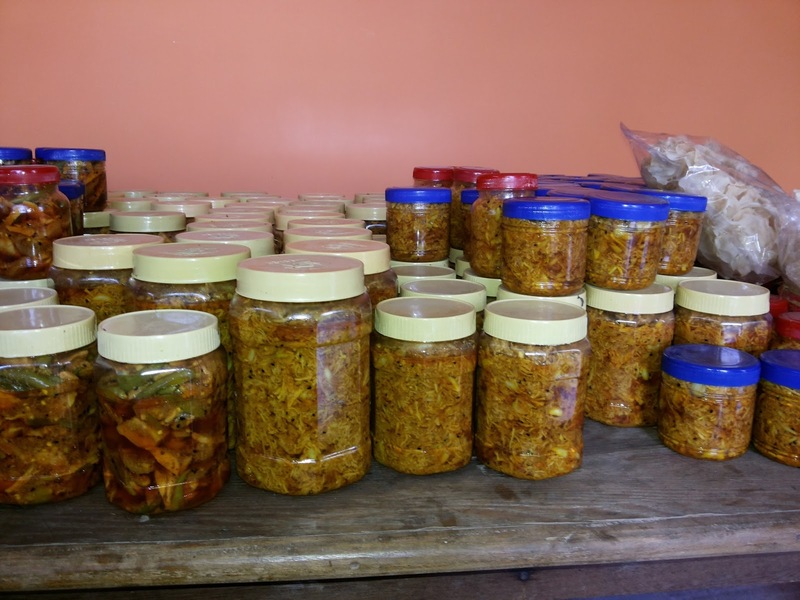 When I got married I was a housewife and didn’t have any job experience or knowledge but my mother in law was into pickle business and gradually I started taking interest in it and started to understand the nuance which go into running a business. At that time business was mainly managed by my mother in law and when she passed away I decided not to close the business. I chose to continue the business in her name and take it to greater heights and with her & god’s blessing it has been a good journey so far. 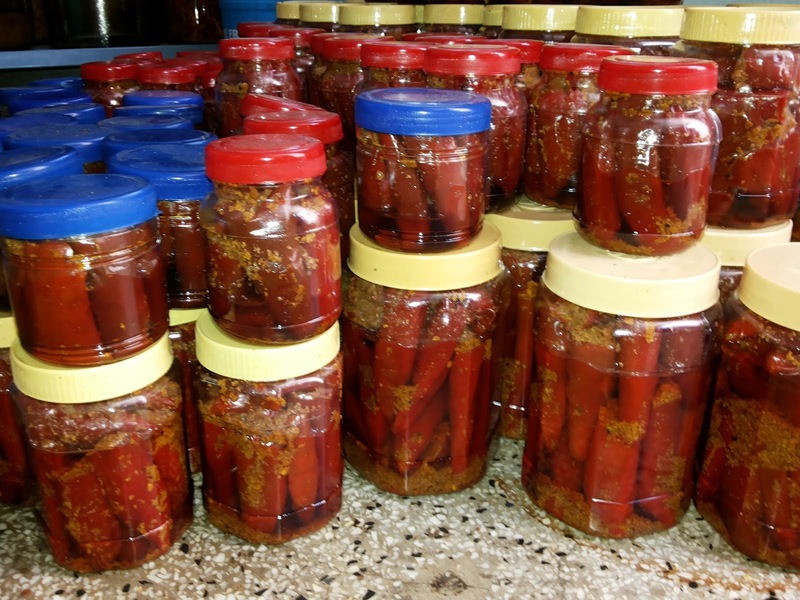 How did you start selling your pickles internationally? 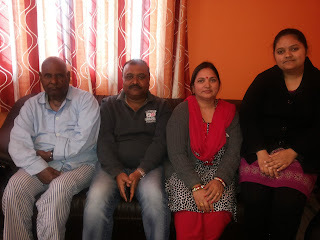 Our main market is in India only and we don't sell pickles directly in international market .When the relatives of our regular customers come from abroad then they place their orders with us as they like the home made taste that our pickles offer. How do you manage your business & family together? Nothing is possible without the support of the family. My husband, my daughters & even my father -in-law are very supportive of my work. 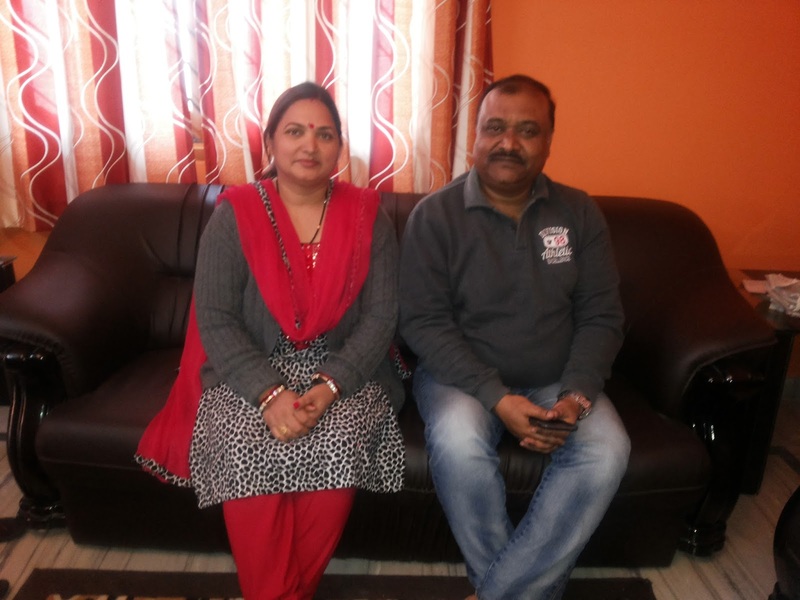 When my mother -in-law was alive she always wanted me to join her business but I was always scared and lacked confidence as to how I will manage the business and family both. But when she passed away my family and I decided to continue the business in her name. 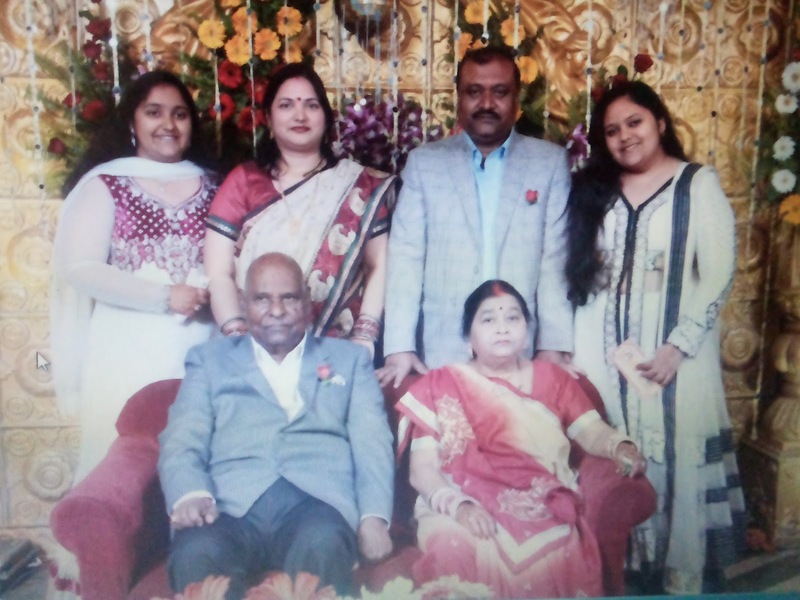 At first I was really very scared but slowly and gradually, with the support of my family & blessings of my mother -in-law, I gained confidence that I can manage both. But still I believe that my mother -in-law, even after her death, is helping and guiding me. What are the issues that you face in your day to day running of business? Doing any kind of business is not easy. There are many day to day challenges which come in the way, like labour problem, weather problem, & most importantly budget problem because there is a continuous rise in price of everything and daily expenses are also constantly increasing but that’s where you need to have confidence in your skills and need to make decision quickly. 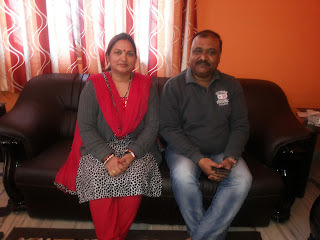 Touchwood till now all the problems that we faced have been manageable and as I say when you have family support it becomes easy to take quick decision at work. Did you face any discrimination in the business world because of your gender? Strangely enough I never faced any kind of discrimination based on my gender. Infact because of the nature of my work people listen and respect the knowledge that I have regarding pickle business. I want to take this business to a greater heights. 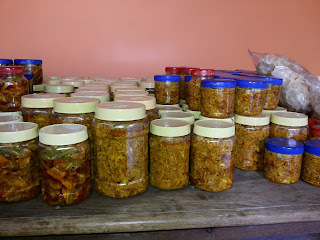 l want to make this an international venture, so that I can give employment to as many women as possible. I want to make a company for the women and by the women. My message to every woman is, as my mother -in-law used to say, that being independent is very important for every women. Never be dependent on anyone. You should always have your own earning because that makes you confident and helps you to live your life in your own way. Hi please write to us on womenachiever@gmal.com and tell us your query. We will try to help in the best possible way.